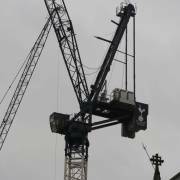 Tottenham Hotspur have released a compilation video including all of the construction work the new Spurs stadium has undergone in just the last two months, and it’s pretty remarkable. 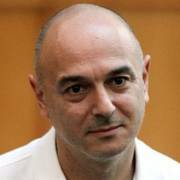 The New Stadium was commissioned by Chairman Daniel Levy back in 2008 and has an approximate cost of £850m. 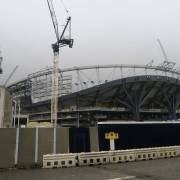 Spurs have said that their brand new home will be open prior to the start of the 2018/19 Premier League season. And judging by the below video, the dedicated construction and design teams are more than likely to have it ready in time. The project, as you well know, is a large one: there are 2,100 workers in service each day and night in order to get the project finished by the end of the summer. The team have currently initiated the process of lifting the roof into place using the tension ring. 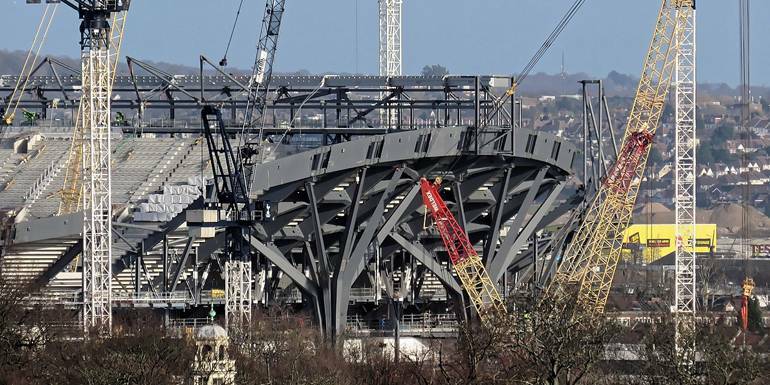 Other developments have recently been completed, such as the structural steel foundation of the West Stand, and the pre-cast terracing installation. The exterior of the stadium is continuously fitted with glass panels, giving the Stadium a modern ascetic. 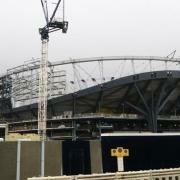 Tottenham Hotspur are seeking to boast the most modern and sleekest Stadium in the UK, if not in Europe. 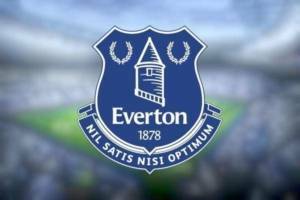 Designs have been set in place to make sure that the club are breaking records off the pitch as well as on it. 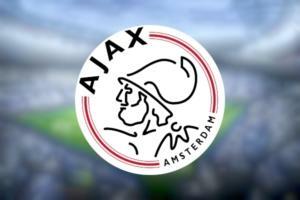 The team is planning to install four huge HD screens around the stadium, the largest TVs of any stadium in the UK. The uniquely designed South Stand, or ‘Home Stand’, will have a single capacity of 17,500 – the largest in the country. The 65-metre Goal Line Bar, which is incorporated into the new concourse Market Place of over sixty eateries and refreshment outlets, will be the longest bar in the United Kingdom. 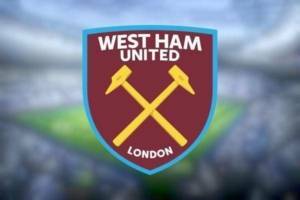 And of course, the newly proposed 62,062 stadium capacity is around three thousand greater than that of their North London rivals Arsenal. Tottenham Hotspur are similarly looking to make the New Stadium the most technologically advanced stadium in the country. 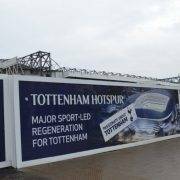 Despite the stadium’s NFL-purposed fully retractable pitch, which is the UK first in itself, Spurs are striving to have a high-density, fully encompassing, and high-speed connectivity for all fans in the Stadium. The new Spurs stadium will also have free Wi-Fi, to enhance the game-day experience before the match even starts. 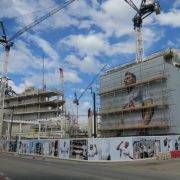 In keeping with developments underway across the rest of the building, the new Spurs stadium will boast the most diverse and unique hospitality service in British club football. Before the game begins, one will be able to dine at the table of a private chef, or perhaps sip champagne in the Tunnel-Club with just a glass wall to separate oneself and the Lilywhites as they walk out on to the pitch. One can indulge in the lively atmosphere of the stadium’s exclusive bars, or enjoy the bespoke service of a private lounge. 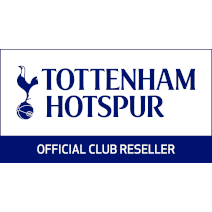 Eventmasters Travel are delighted to offer a matchday experience at the new Spurs stadium which will include a luxury padded seat, complimentary food and access to the VIP refreshment areas. Have yourself the opportunity to meet Spurs players and legends. The package also includes travel and accommodation options subject to personal requirements. Upgrades to alternative Spurs hospitality options are similarly part of the service provided. Enjoy the inaugural season in unrivalled luxury and comfort. Be part of the action at this stunning new UK record-breaking venue.